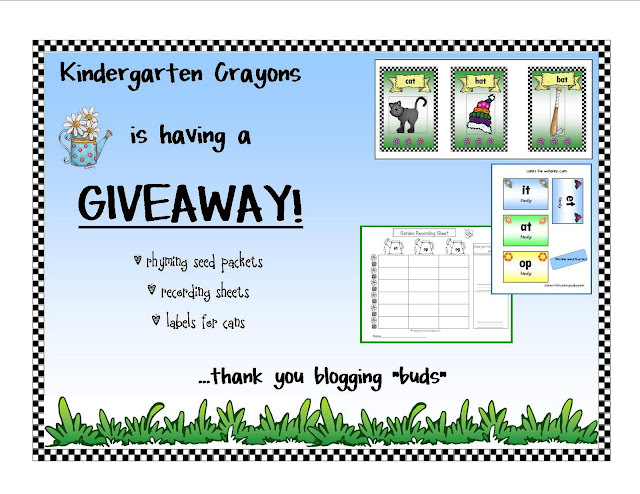 Click on this link:http://kindergartencrayons.blogspot.com/2011/04/kindergarten-crayons-garden-giveaway.html to enter now! 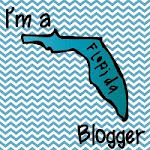 Thanks for putting this on your blog. Have a great day of teaching!